You could buy 83 Dreamliners, and it still wouldn't add up to the cost the government shutdown had on the economy over the past 16 days. The government shutdown may have ended before the U.S. defaulted on its debt and caused worldwide financial calamity, but the economic impact from the 16-day standoff in Congress still came with a hefty price tag. Economists at Standard & Poor's estimate the total cost of the shutdown to be about $24 billion. IBM's third-quarter revenues. IBM, one of the world's largest companies, reported on Wednesday third-quarter revenues of $23.7 billion — almost exactly what economists estimate the total cost of the shutdown to be. It was a four percent drop for IBM, but unlike the government, which last shut down in 1995, IBM reports earnings every quarter. The American Red Cross's total yearly operating expenses... multiplied by seven. The American Red Cross posted total operating expenses of $3.3 billion for FY2012, according to the relief organization's chief financial officer. Multiply that by seven and you still don't quite reach $24 billion. The revenues from two and a half NFL seasons. Revenues for the National Football League this year will be just over $9 billion, according to Forbes, making the league the most lucrative in the world. It's not enough for one man, though: NFL commissioner Roger Goodell has set a goal of reaching $25 billion in annual revenues for the league by 2027. The Yankees payroll, 100 times over. The total team payroll for the New York Yankees is somewhere north of $236 million, which includes the highest paid baseball player: Alex Rodriguez, who pulls in about $28 million. The annual GDP for El Salvador. The Central American nation's gross domestic product was 23.86 billion in 2012, according to the World Bank. Gross domestic product is the monetary value of all the goods and services produced within a country; by comparison, the U.S.'s GDP for 2012 was $15.68 trillion. 83 Boeing Dreamliner planes. 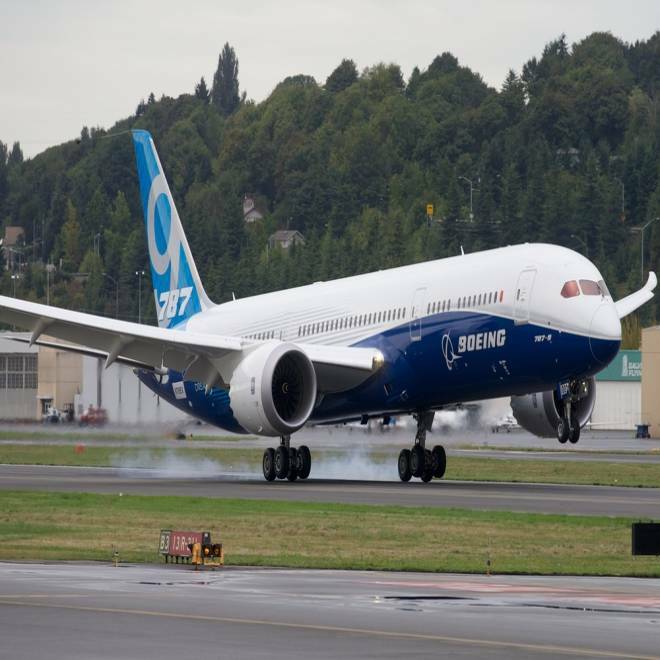 The three different sizes of Dreamliner jets range in price from $211.8 million to $288.7 million, according to Boeing. The high-tech plane has seen its share of mishaps since it debuted two years ago. NASA's budget. The budget for the National Aeronautics and Space Administration for FY 2014, which started on Oct. 1, 2013, is $17.7 billion. As a government agency, many of NASA's facilities were closed during the shutdown, including its social media accounts. On Thursday, officials at NASA's Johnson Space Center in Houston tweeted, "We're back!" Running the International Space Station for just under 8 years. The space station that serves as a research lab for astronauts cost an estimated $3 billion to operate in FY 2013, according to NASA. 6,315 Super Bowl ads. CBS sold its ad inventory for Super Bowl XLVII at prices between $3.7 million and $3.8 million, according to Ad Age. It was a new record for the cost of a 30-second ad, but one that industry executives expect will keep soaring in the years to come, according to Forbes.